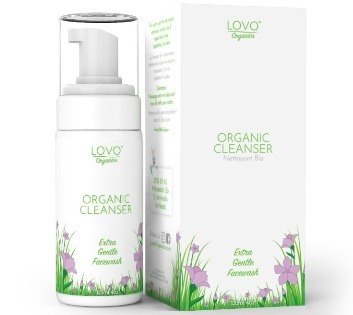 This extra gentle Lovo Organics cleanser will become your new best friend. It's a non-drying foam that cleanses & softens your skin. 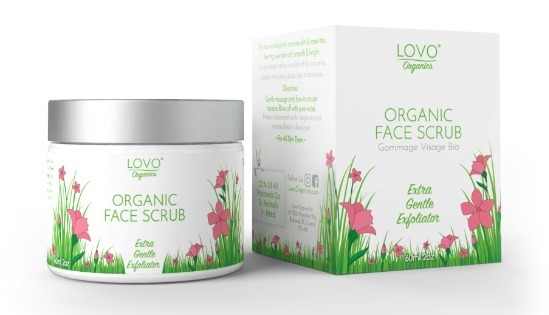 Infused with ingredients like Cucumber, Lavender & Aloe Vera, it effortlessly lifts away impurities and make up. 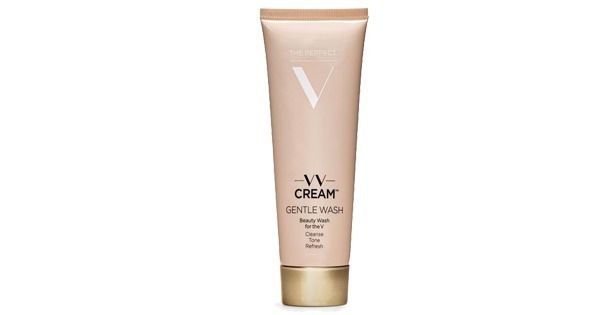 This cleanser is great used alone or perfect for the first step in any beauty routine. 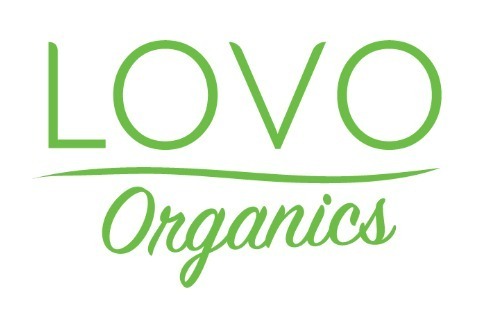 *Aloe barbadensis (Aloe Vera) leaf juice, *Vegetable Glycerin, Coco Glucoside (From Coconuts), *Cucumis Sativus (Cucumber) Fruit Extract *Lavandula Angustifolia (Lavender) Oil, *Citrus Paradisi (Grapefruit) Oil, Potassium Sorbate (found in Ash Berry), Sodium benzoate (found in Cranberries).